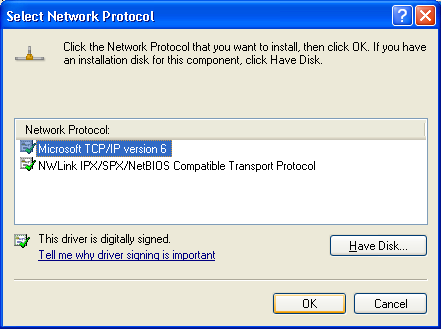 Assuming you already have the infra for IPv6 ..
but only left windows XP not yet able to use IPv6. 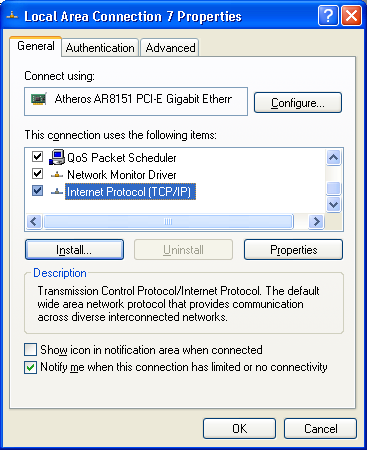 ipconfig shall reveal your ipv6 ips. 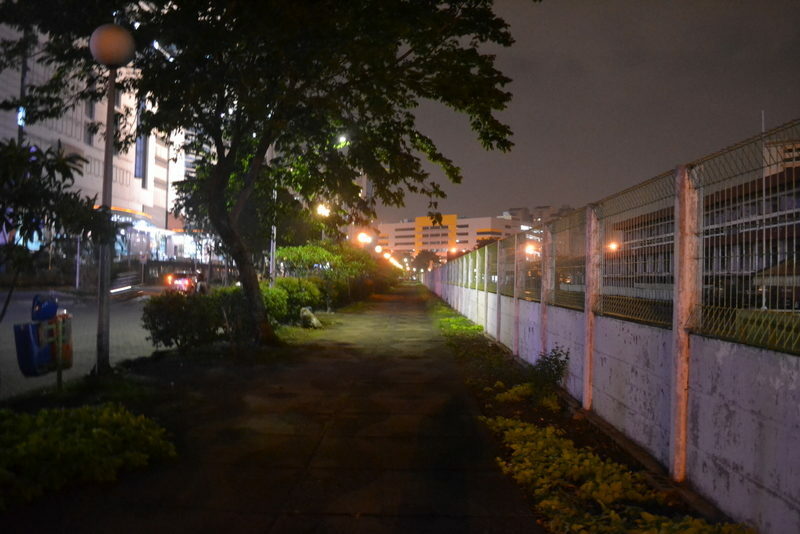 test to ping ipv6 destination. 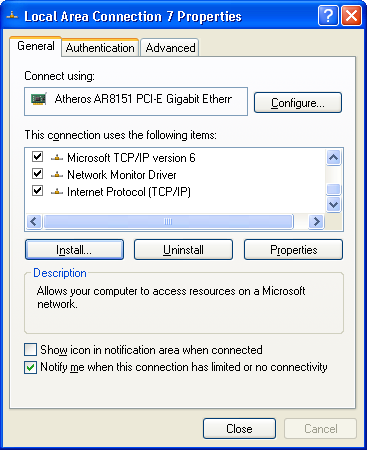 .. or use http://test-ipv6.com/ to test. hmm.. the shortcut to all above click-and click. is. open up command prompt. 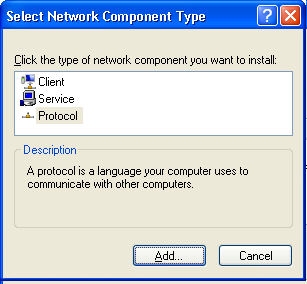 but windows XP doesn’t support IPv6 DNS usages.. *sigh*. 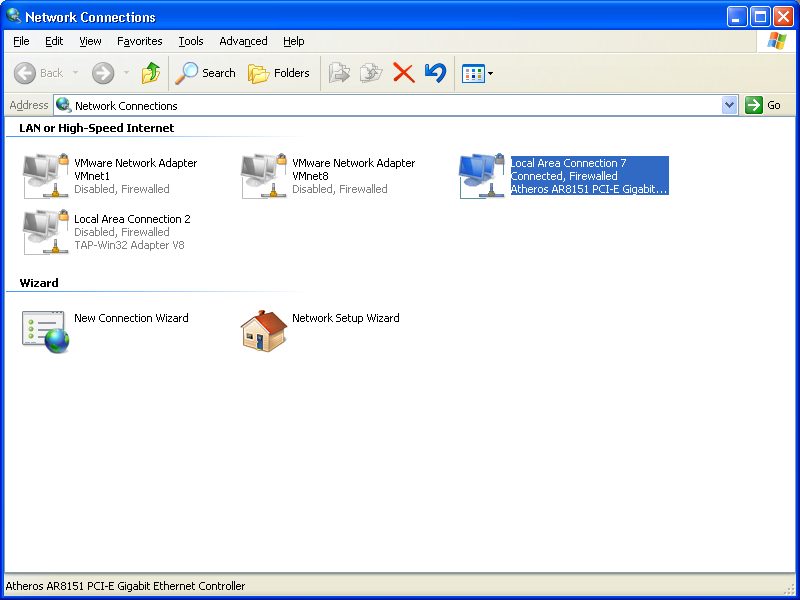 windows 7 onward only can define IPv6 DNS..